Melloy Dodge is a Dodge dealership near Los Lunas. We carry a wide selection of new cars, trucks, vans, and SUVs designed to accommodate every lifestyle and budget. Take a look at the vehicles we have for sale online or stop by the dealership to view them in person. We make it easy to find what you are looking for no matter how you choose to shop. With such a wide selection of vehicles available, you're sure to find an option that exceeds your driving needs and expectations. Take the time to learn more about the vehicles that we sell, like the Charger. The Charger is a popular vehicle for the young, modern driver who demands a sleek, fast car. 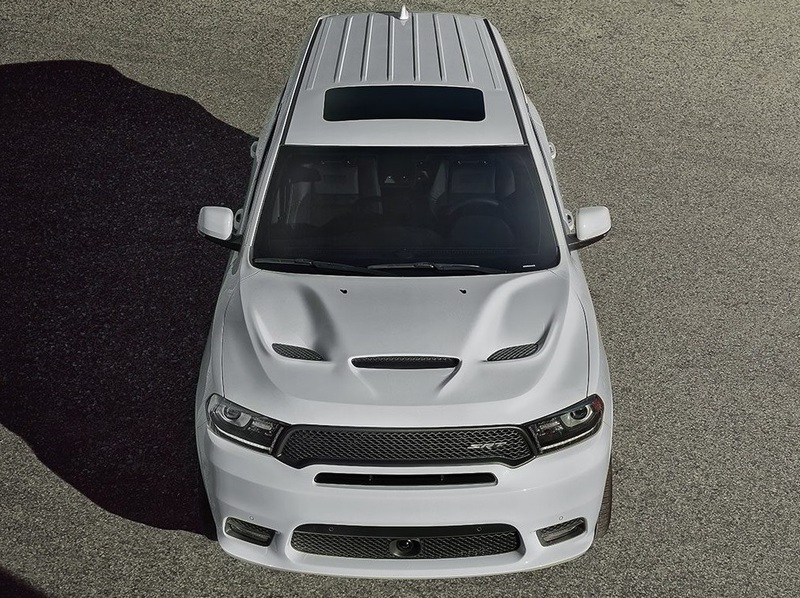 The Durango is a popular full-size SUV for families. 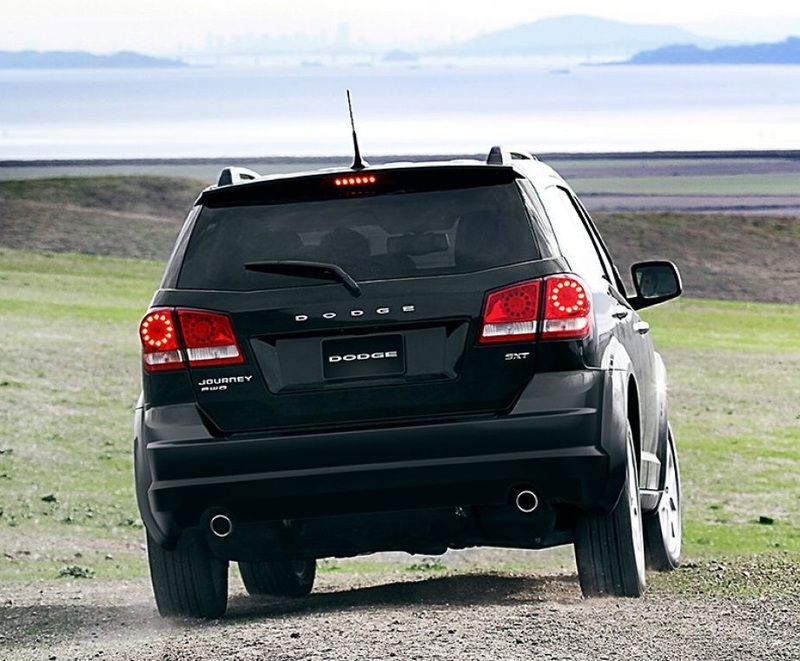 It is spacious, yet still has a great design that enhances your driving capabilities. These two models are just some of the many that could be yours. 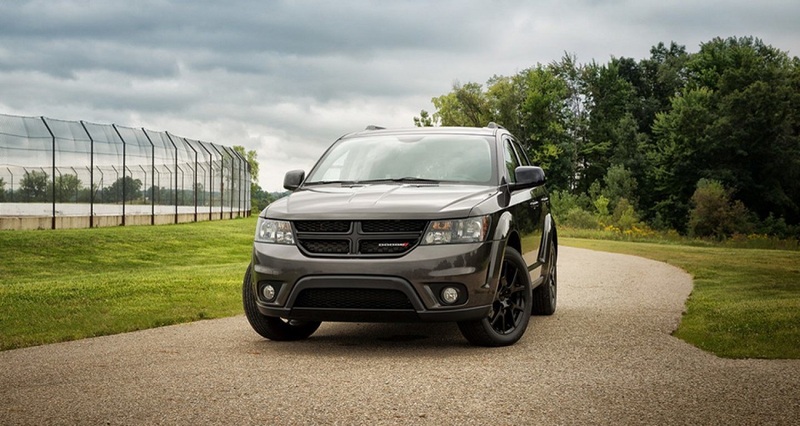 Shop our dealership for great specials on your favorite Dodge models. We have some great specials for Los Lunas shoppers ready to take the leap and buy a new car. We cannot tell you about those deals here because they change frequently, but you can get in touch with us to find out the current offerse. It feels great to provide our customers with phenomenal deals that make them smile. It seems that so many companies have forgotten that it is the customers who make busines thrive and giving them a good deal is the best way to make them happy. But, don't take our word for it. Browse our specials for Los Lunas shoppers online and get in touch with us when you're ready to take advantage of these offers. Or, if you have your heart set on a particular vehicle, call us to request your quote. 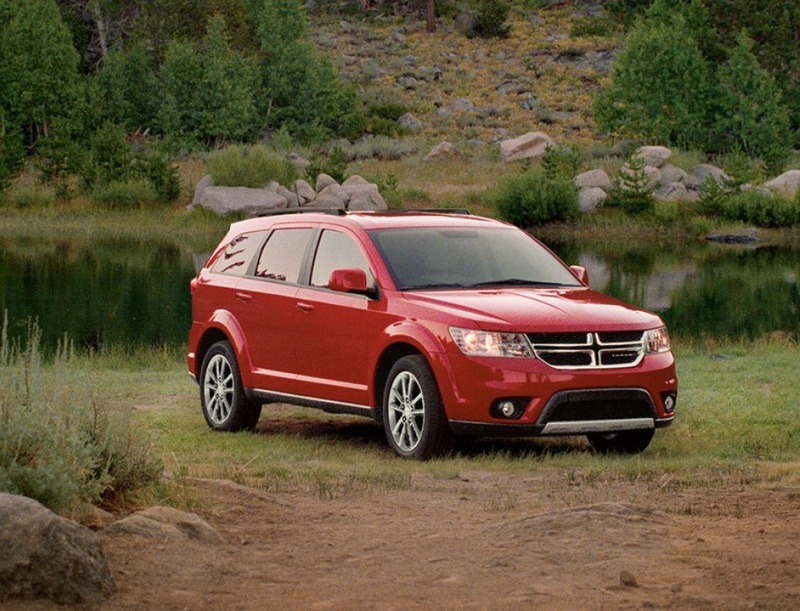 Your personalized quote from our Dodge dealership near Los Lunas is free and helps you discover how little it costs to buy the vehicle that wins over your heart. We provide financing and auto loans for our shoppers. Many people who buy new cars do so with the help of an auto loan. It is not easy to pay the total amount of car, plus taxes and fees, at one time. Loans make it easy to drive off the lot in the car that you want and money leftover in the bank. Working with many area loan lenders enables us the chance to serve the needs of more drivers. Although you need excellent credit to qualify for an auto loan at the Dodge dealership down the road, we work with people with all credit types. We understand that bad things happen to good people that sometimes causes them long-term setbacks. Holding that against you simply isn't our thing. We look at many factors to determine if we can finance your car buying needs. Complete an application with our dealership serving Los Lunas New Mexico and learn how much money you may qualify for when buying a car. We'd love to make you one of the next people to receive a loan to buy the car of their dreams. If your vehicle is causing you problems that affect driving performance, bring it in for our repair techs to inspect. No matter what type of trouble your vehicle endures, we'll quickly diagnose the problem using our state-of-the-art tools and equipment and make an efficient repair that prevents breakdown and wear and tear. It is essential that you seek repair quickly when damage occurs. Failure to get repairs made on a timely basis can result in more problems than you care to think about. Schedule service with us and leave your worries at the door. Our talented team of certified auto repair technicians understand your car and its needs and puts their expertise to work to ensure a high-quality repair. 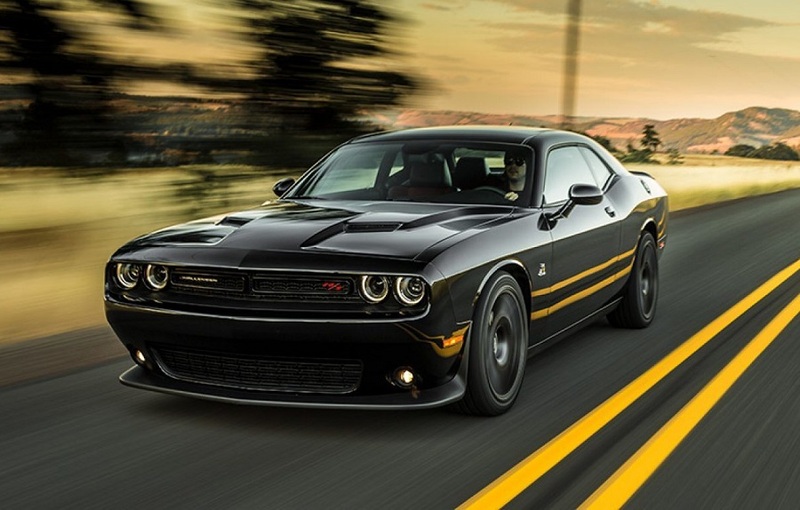 Our Dodge dealership proudly sells cars, but we do not stop there. See why we're a top name to call when you need vehicle repairs. We have great specials for Los Lunas shoppers who need repairs, too! Request services from our Dodge dealership near Los Lunas and rest assured we'll take care of your needs, no matter what type of automotive services you have. Melloy Dodge is a Dodge dealership serving Los Lunas New Mexico that isn't afraid to do things differently than the other guys. So far it's helped us earn an incredible reputation and the loyalty of many drivers in the area. We can show you better than we can tell you, however. When you need automotive services serving Los Lunas New Mexico, Melloy Dodge is at your beckon call.